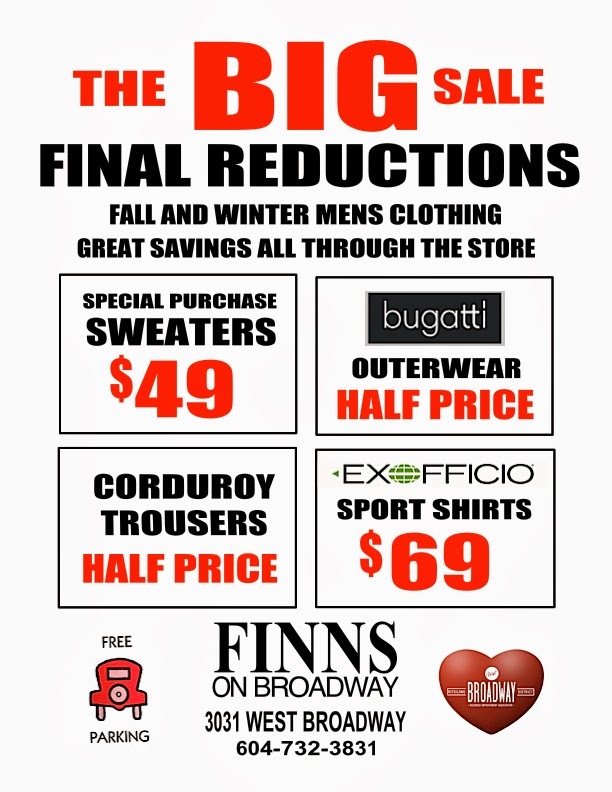 The seasons best prices, now at Finns on Broadway. NEW ... 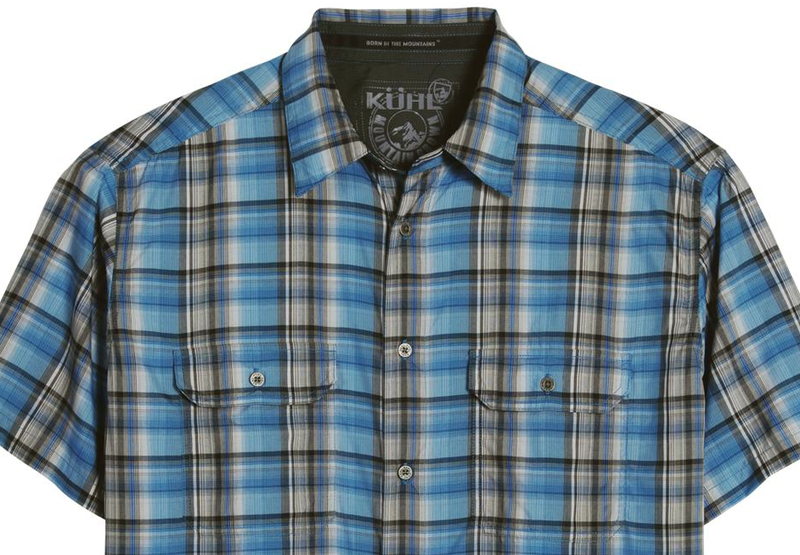 Sport shirt form Kuhl, another new clothing line at Finns on Broadway.